Some of the largest retail chains in the country are extorting money from potential customers, according to a federal class-action lawsuit filed Monday in San Jose. The suit alleges stores such as Wal-Mart, Bloomingdales and Krogers are accusing people of shoplifting then charging those customers money in exchange for not calling police. Wal-Mart stores like an anchor store at a Milpitas shopping center admit shoplifting is an issue they face every day. But some are now being accused of bullying certain customers into paying for an online class and collecting a cut of the fee. Suspected shoplifters are being told that instead of facing police and prosecution, they can pay $400 to attend an online class provided by a Utah company called the Corrective Education Company, the lawsuit says. The suit says the stores, including Wal-Mart, are getting a cut of the money being paid to the Corrective Education Company. "I think it's preying on people's fear of the criminal justice system, preying on people who don't have access to legal counsel," said attorney Joel Fleming, a partner with Block & Leviton, LLP. "It's insidious and wrong." The lawsuit calls it extortion. "Anytime you have the prospect of money not going to law enforcement, you run into issues involving extortion," Fleming said. "So, many people may be paying these fees, even if they did nothing wrong." The plaintiffs are being kept anonymous, but the law firm filing the suit says thousands of people in California have been asked to make the choice between paying for a class or being charged with a crime. With money to be made, the suit claims some innocent people are being bullied into it. "Having this company sidestep law enforcement and go directly to the customer and receive payment without going and getting law enforcement involved I think is very concerning," legal analyst Steven Clark said. 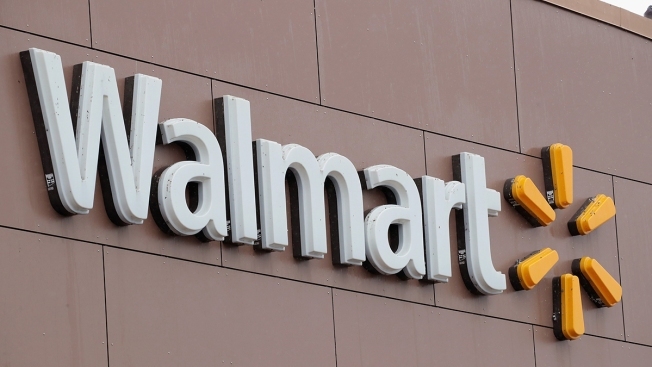 Wal-Mart says it has dropped the program offering the online class and denies any wrongdoing, saying it plans a vigorous defense.